The whole world is watching America more closely than ever to see how changes brought about by the new administration in terms of foreign and trade policies. 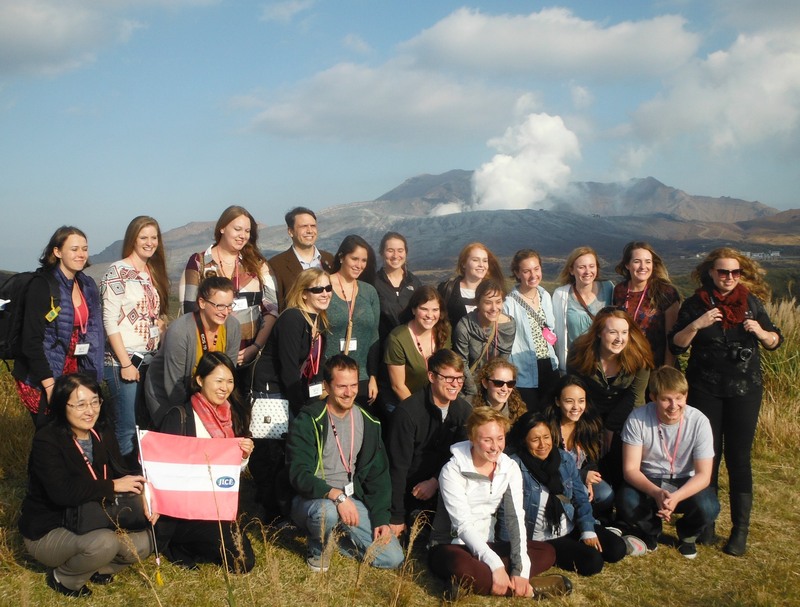 It was very timely that JICE hosted the visit of ninety-five American business school students from Hawaii University, Vermont University, Tennessee State University and Montana University as part of 2016 KAKEHASHI Project. KAKEHASHI, meaning a bridge in Japanese, is designed for North America; the United States and Canada. There are other youth exchange projects for Asia and the Pacific (JENESYS), Latin America and the Caribbean (Juntos! ), and Europe, Central Asia and the Caucasus (MIRAI). All are parts of “Japan Friendships Ties Program” launched by the Ministry of Foreign Affairs and managed by JICE to promote youth and cultural exchange between Japan and the world. 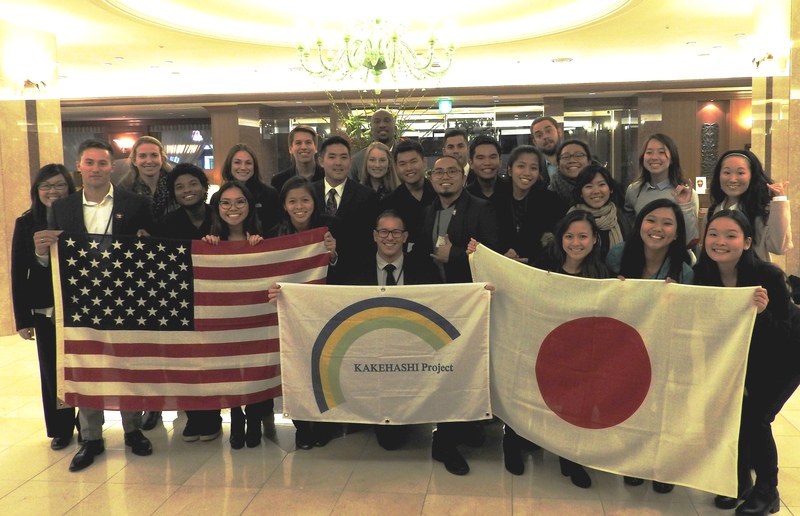 The KAKEHASHI Project, in general, aims to deepen North American youths’ understanding of Japan in terms of her politics, economy, society, culture, history and foreign policy and to encourage them to disseminate their observations and inspirations of Japan through various means including social networking media. But this time round the visit program had more of business focus because all of the participants were students studying business administration or economics. They visited Tokyo, Hokkaido, Nara and Kumamoto in three separate groups and each had an opportunity to have exchange with the local business with high overseas market share. The American students also introduced the profiles of the American companies to the Japanese business people thus building a future business networks with the Japanese companies. Looking forward, JICE hopes that all these KAKEHASHI participants will keep high interest in Japan and develop a better US-Japan business network in future. Stay tuned for more reports about this program.